Millions of Americans suffer from chronic teeth clenching and grinding, a condition called bruxism. Bruxism can lead to chipped and broken teeth, increased sensitivity to temperature and TMJ discomfort. 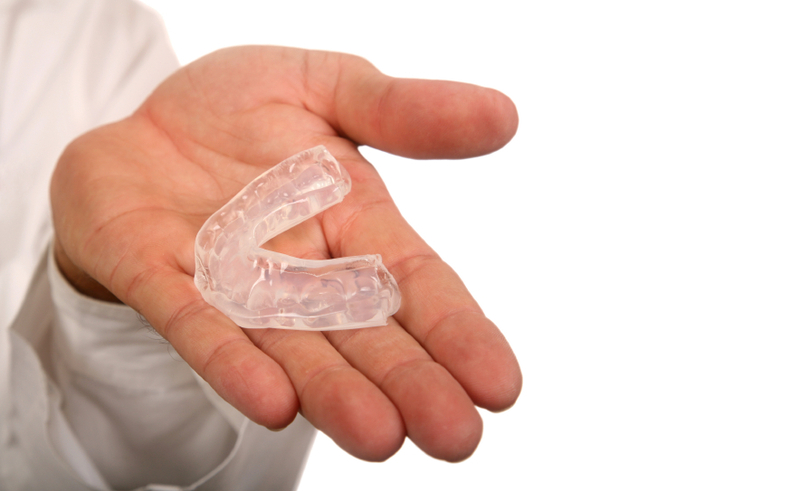 Patients who are “bruxers” are candidates for a night guard appliance which will protect the teeth and gums from the clenching and grinding habit. A NTI appliance might also be indicated for bruxers. The NTI is a small appliance that fits securely on your upper or lower teeth and reduces the intensity of the clenching by preventing the back teeth from touching. Most dental insurance plans do not completely cover night guard appliances, however some may help by paying a portion of the cost.